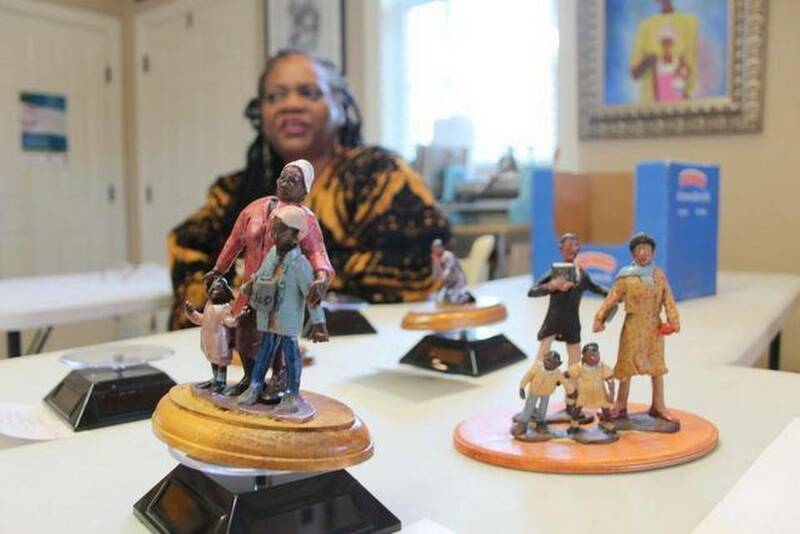 Jan. 26, 2019 – Exhibit at the 18th Annual African American Cultural Celebration at the NC History Museum. Feb. 1, 2019 – March 3, 2019 Exhibit at the Prince Frederick Library. March 2019 – Exhibit in Hawaii for the International Art and Olfraction Exhibition.